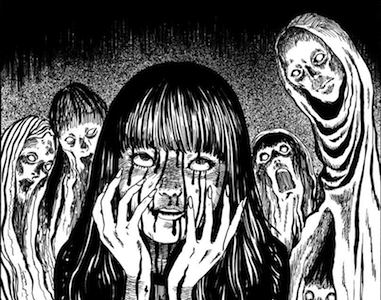 Here is my final Halloween story for the year. 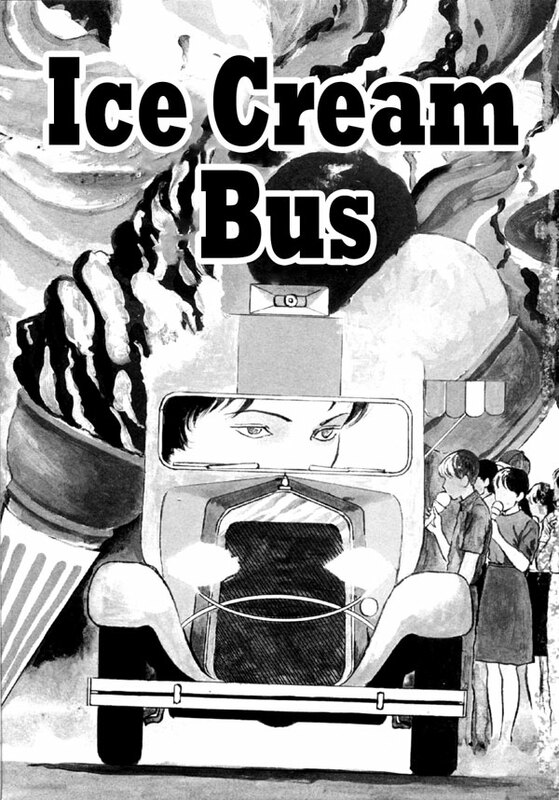 Don't read this one if you plan on eating anytime soon. 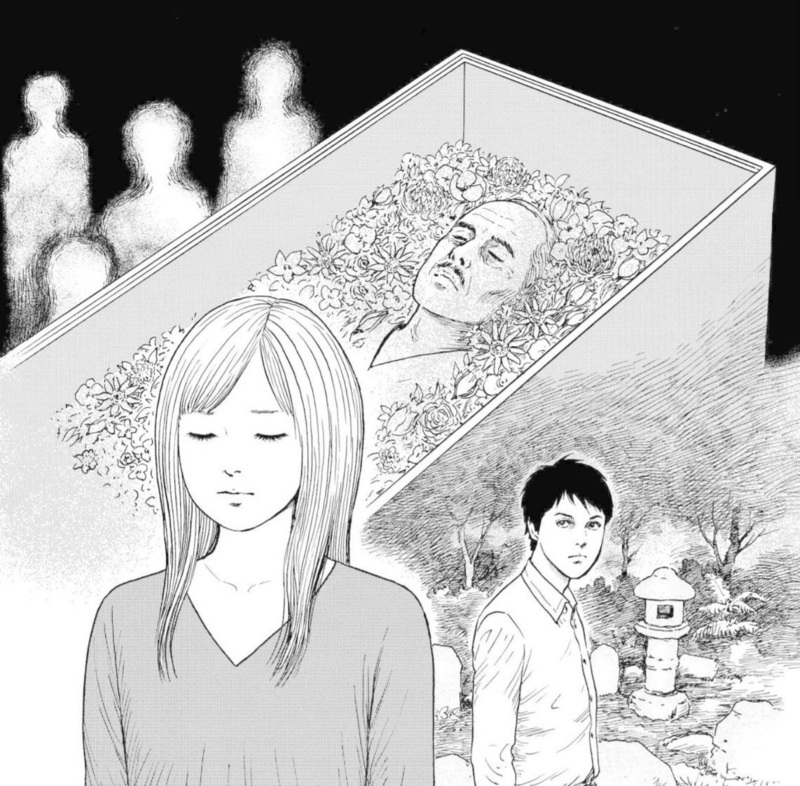 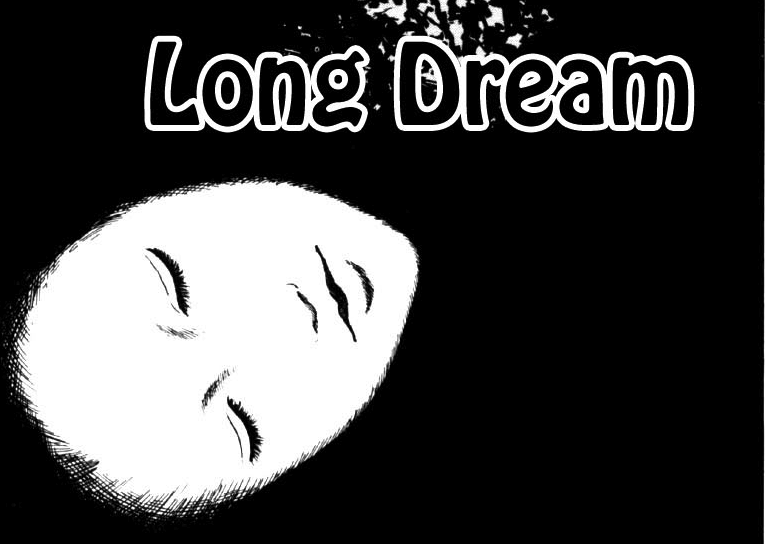 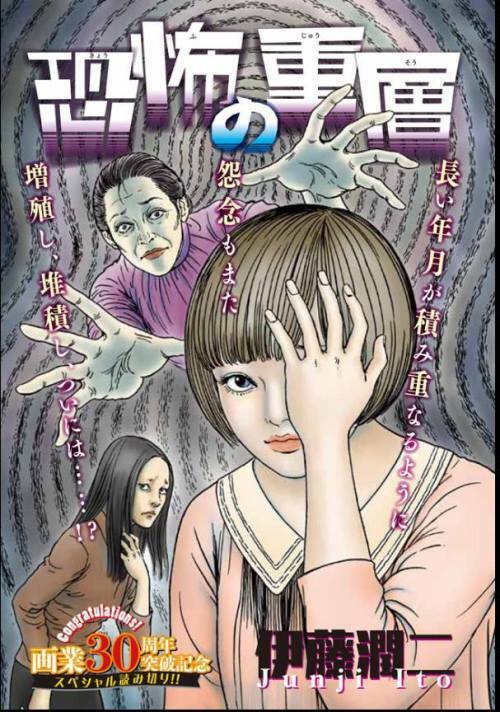 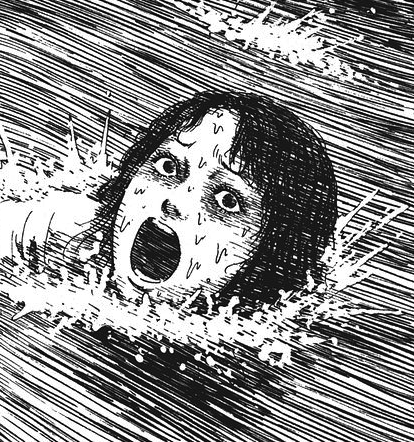 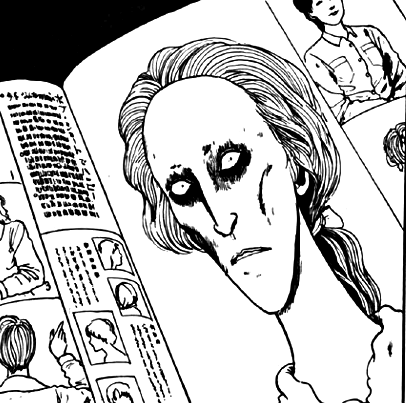 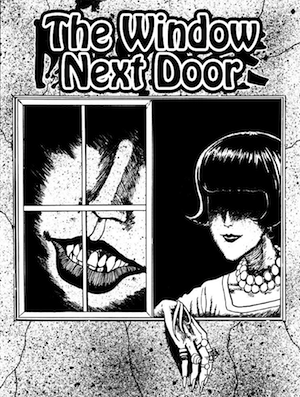 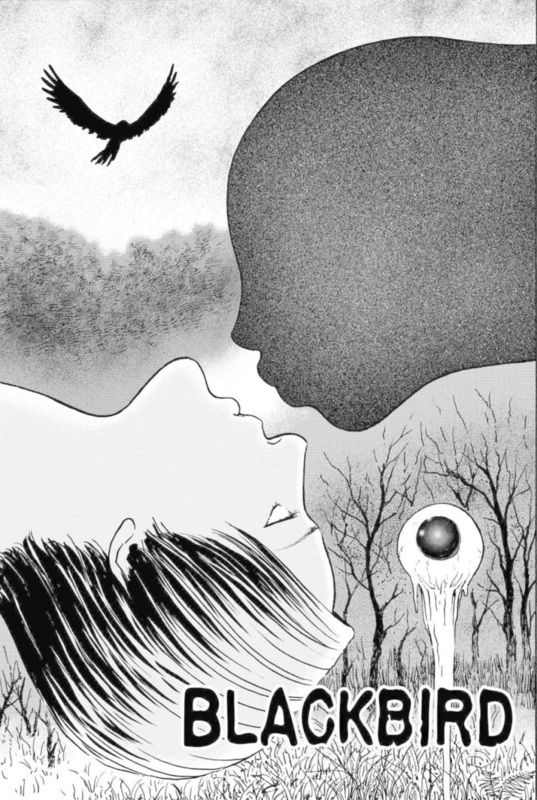 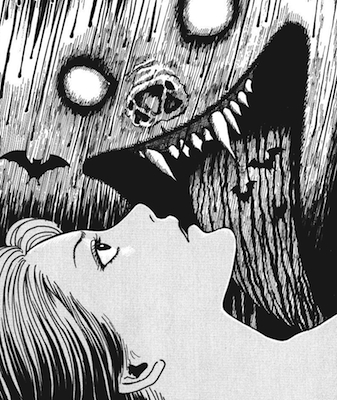 So Junji Ito is getting an anime series based on his manga and the first look is out. 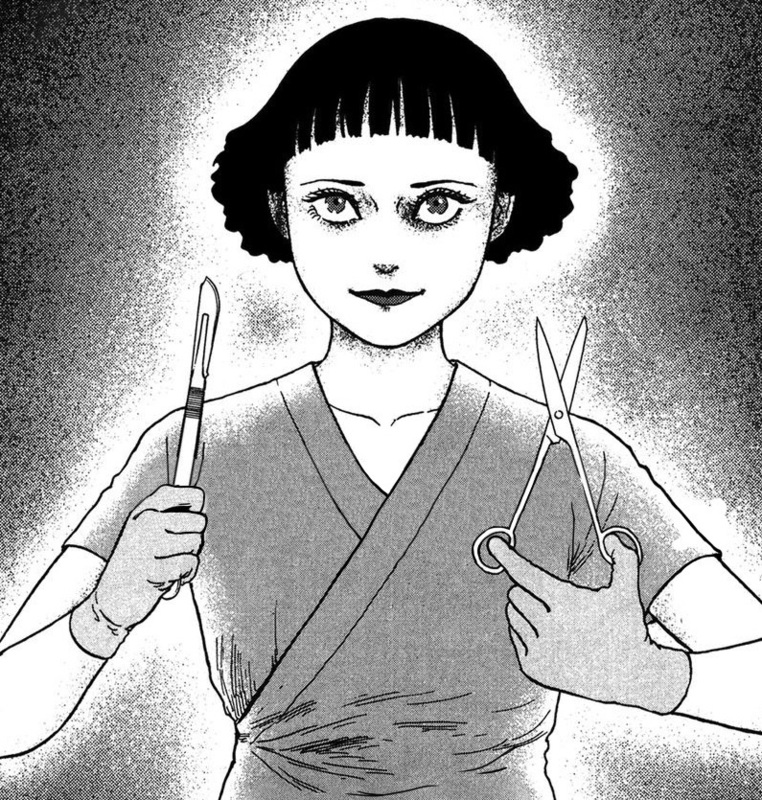 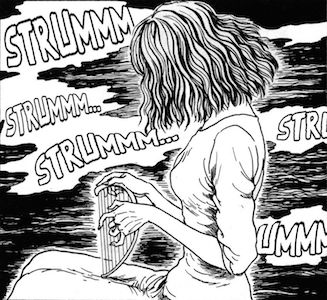 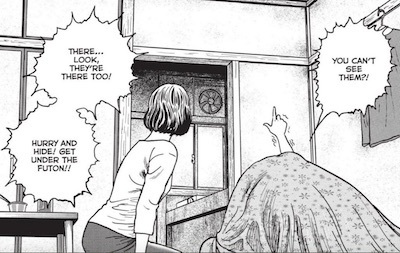 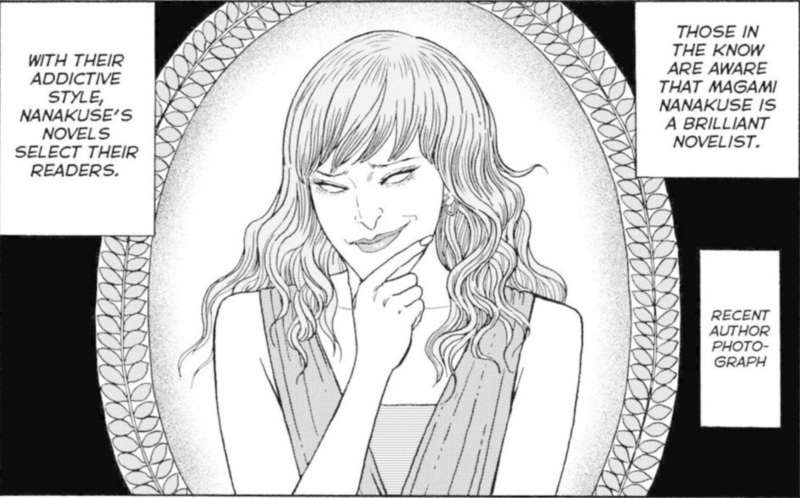 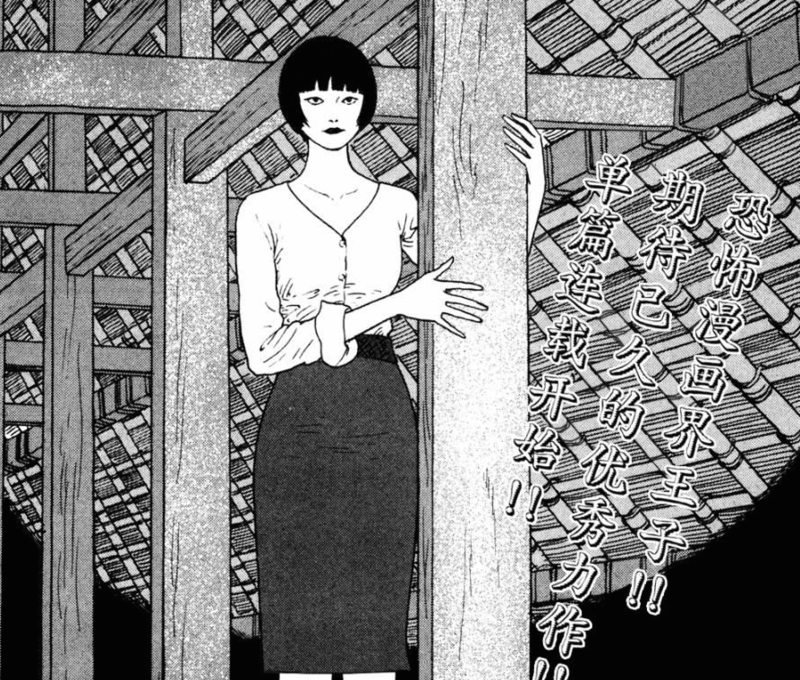 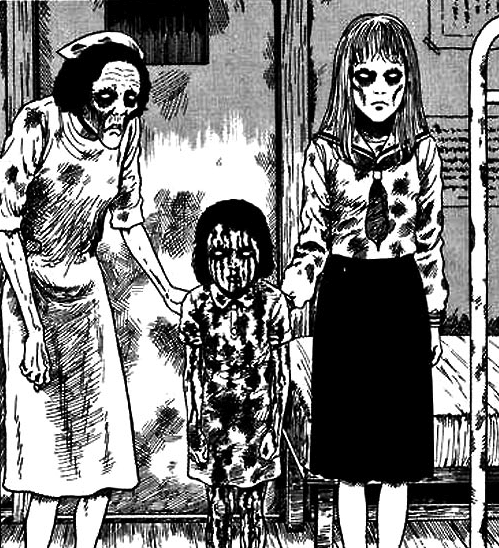 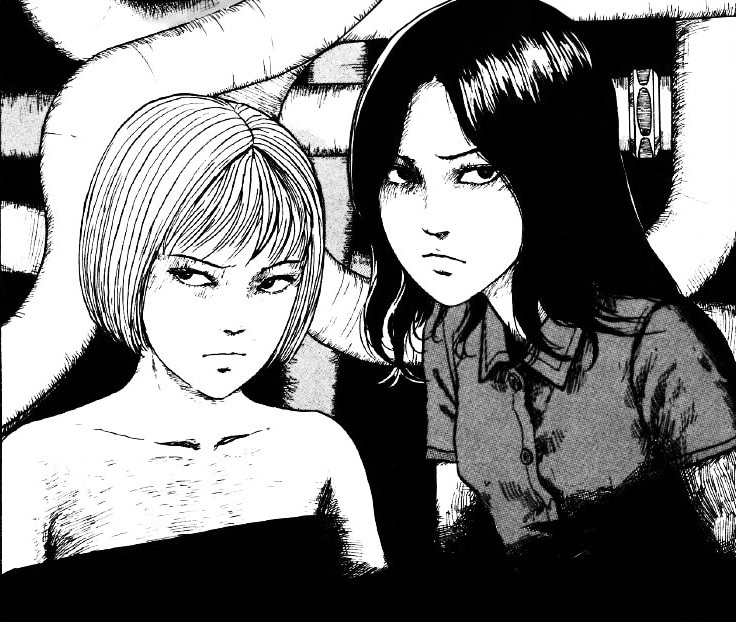 Most of the stories seen in the trailer have been posted under the Junji Ito tag if you're curious.